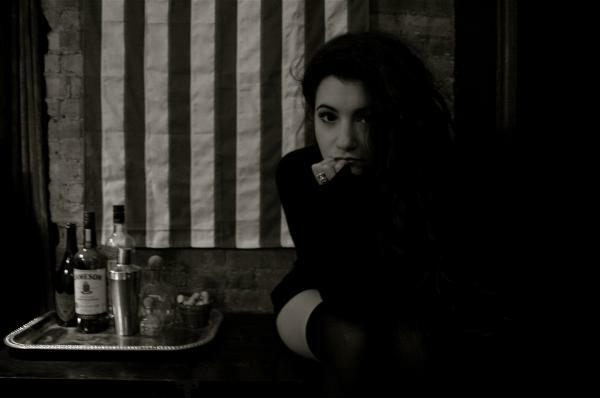 Alex Winston is a lovely up and coming 21 yr old songstress classically trained in opera and hailing from Detroit, Michigan. We were recently sent one of her tracks "Aspirins" remixed by Winston Choice Notes and I was mightilly impressed! Ethereal electronic pop loveliness. You can check out more original works from her on her myspace I linked above. All good stuff! Here is that remix to start your mp3 collection of her, have a feeling it will keep growing. In addition here is a Labyrinth Ear Remix of another of her tracks "Choice Notes" recently sent out by RCRD LBL. Also very cool!